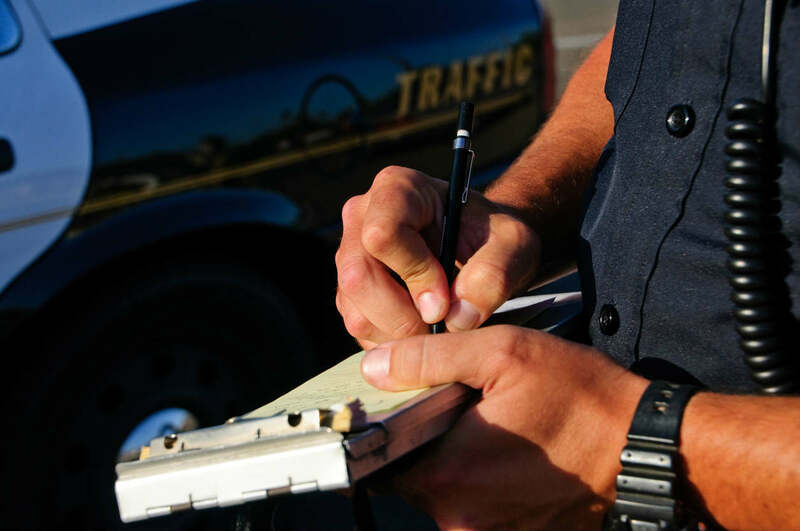 Can a Traffic Ticket Impact Your Case? You are here: Home / Car Accident / Can a Traffic Ticket Impact Your Case? It’s really important to understand how you can avoid this situation ever happening to you. One of the most common mistakes people make is to simply pay a traffic ticket they have been given after a car accident, and move on with their lives. When you’re in a car accident, all you want to do is to get home. You may be in shock, you may have injuries, and your car might be a wreck. If you are given a ticket for failing to yield, you may not think you were to blame, but you don’t want to fight it. The ticket doesn’t cost that much, so you simply pay it so you can forget about it. You don’t want the hassle of taking the issue further, and you think you can’t afford to get a lawyer for such a small issue. Why may this not be a good idea? Well the reason may not become apparent for several months. You may think your accident is far behind you. You’ve got over any emotional or physical issues associated with the accident, and you’ve had the car fixed and you’ve moved on and just about forgotten about the incident. But, it may come back to haunt you. One day, months later, you may just get a knock on the door. You’ll then be very surprised to find there’s a sheriff on your doorstep serving you with court papers! The other driver involved in the car accident is suing you for their injuries. They are saying you are to blame for the accident and they want compensation. So what do you do? You would likely get in touch with your insurance company and perhaps even a lawyer. At first your attorney thinks you have a good case. You are sure you are not to blame. However, as soon as you mention that you have paid the ticket for failing to yield, everything changes. The problem is, when you pay the ticket, you may be admitting that you are guilty of the offense. So by paying it, you may basically be putting your hands up and saying that yes, you are responsible. This then becomes highly problematic when the case gets to court as you may have already admitted responsibility, without realizing it. It’s really important to understand how you can avoid this situation ever happening to you. If you are ever involved in a car accident and the police issue you with a ticket, do not pay it without first consulting with an experienced St. Louis car accident attorney. At The Hoffmann Law Firm, L.L.C we can evaluate your case free of charge and help you determine what steps you need to take to move forward and protect your rights. Additionally, if you have been injured in the accident, you may want to put in a claim for compensation yourself. Give us a call today at (314) 361-4242 for a free case evaluation.